Well picked this up a few days ago. 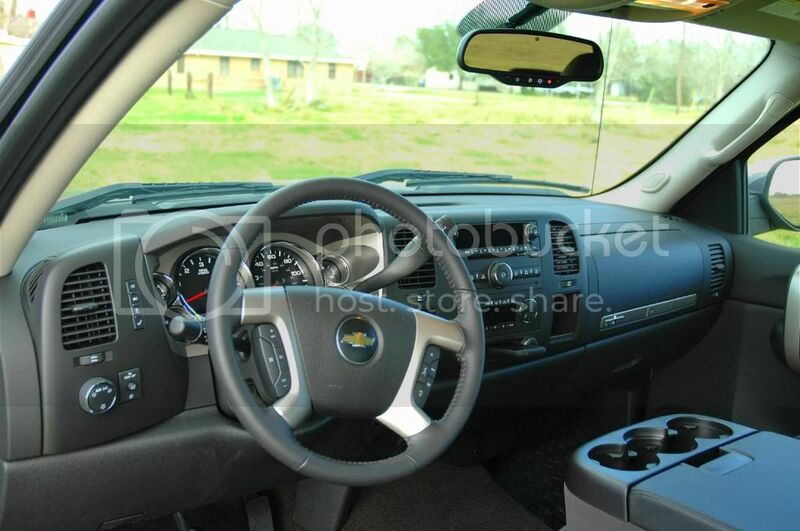 Its a step up from my colorado which turned out to be a lemon on me:( I liked the colorado dew to its good (vs full size) gas mileage, and it had a great deal of storage and bed space for a little truck. Plus the inline 5 wasnt slow. 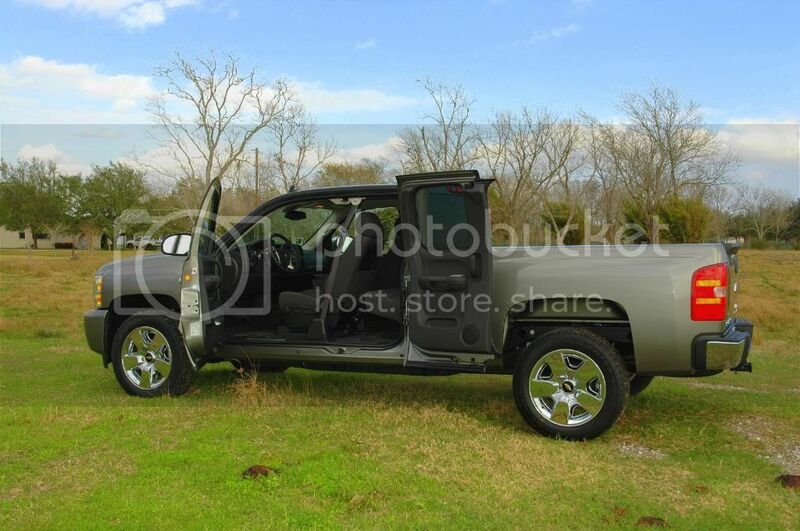 I wish I could of found a 09 v8 colorado like i wanted with all the stuff i wanted , but i couldnt. so we worked a deal on a full size truck and this is what came from the fruits of what seems forever in court. i want to get back out when its sunny and take some more pictures... but until then these will have to do. 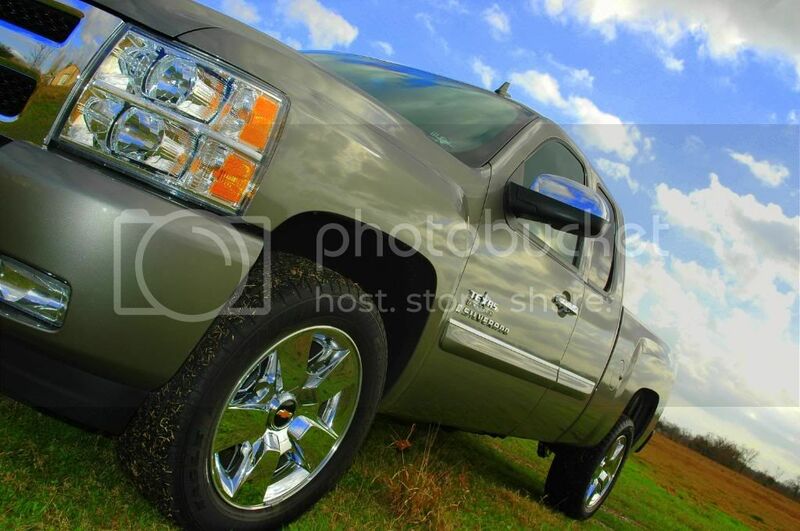 good looking truck mang!!!!! congrats!! very nice dude! btw, what settings on your camera did you use to take those pics? the color depth is spectacular. nice truck,how long is bed ? 6-6.5 or 7 feet ??? 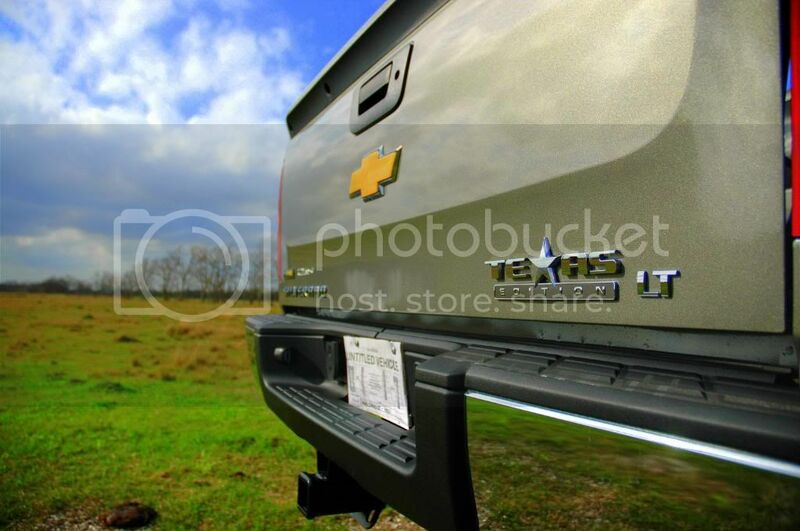 look like it could of been on one of those chevy books at the dealership..
WTF you talkin bout willis?